Criminal defense attorneys who have the experience and knowledge to defend you are your best chance when facing criminal charges — call us today for help. This is one of the most frightening and humbling experiences a person can endure. If you find yourself in such a predicament, you need the most experienced legal representation you can find. Our team is here to stand behind you, and fight for your freedom. David Lehr has spent more than twenty years as an attorney in the California criminal justice system, including more than 13 years as a prosecutor. He knows criminal law inside and out, and is prepared to start defending your freedom today. Our team has the knowledge and resources you need to fight the criminal justice system. Se habla Español. 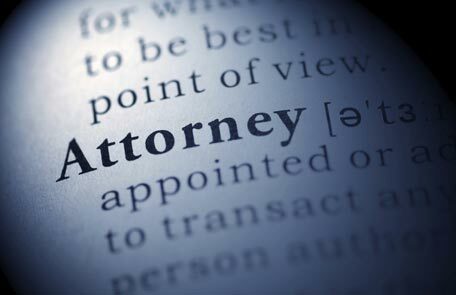 Not all attorneys are created equal. If your car were having transmission trouble, you would not take it to a brake specialist. So if you face criminal charges, do not retain a lawyer without considerable experience in that specific area of practice. 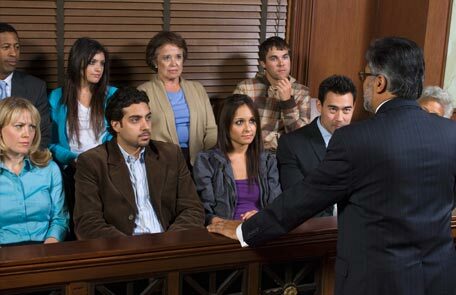 Our criminal defense attorneys are not your average California criminal lawyers. Prosecutorial experience — having spent almost 14 years as a state prosecutor, Attorney Lehr knows the strategies that the state will try to use against you. Knowledge of the players involved — his offices stand across the street from the courthouse in which he prosecuted cases. He knows the local legal community and the majority of the local police force. 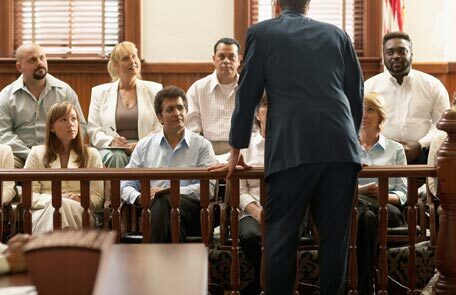 Experience in front of juries — our head criminal defense attorney has tried more than 125 jury trials, and will not plea bargain any case he thinks is winnable. Aggressive and fearless — the state criminal justice system pulls no punches. Neither should your attorney. We fight hard but fair, working within the system to defend our clients tooth and nail. A bilingual staff — the paralegal and secretary at our firm speak fluent Spanish, to serve the local communities. He has specific experience across a variety of criminal offenses and criminal defenses, and can provide a thorough bail overview, and is familiar with various special enhancements that may be available in your case. Our criminal defense attorneys have the experience you need to protect your freedom and your name. 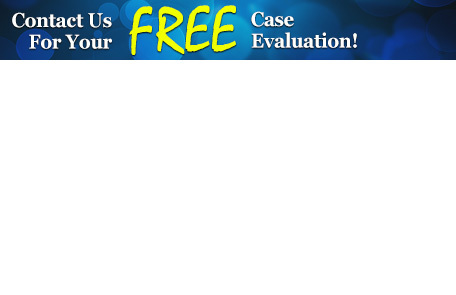 Call now to get a free consultation. For every client he represents, our head criminal defense attorney brings more than twenty years of experience on both sides of the California criminal justice system to the table. Contact our firm today to arrange a free initial consultation and if your loved one is in jail, David will visit them for free. Our offices are accessible to public transportation and are conveniently located across the street from the Ventura Courthouse. 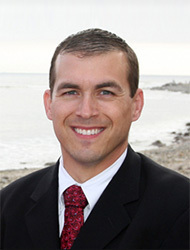 We are proud to be experienced criminal defense attorneys for those in Ventura, Camarillo, and Oxnard. You can contact us via phone, or online, through the form above. Se habla Español.